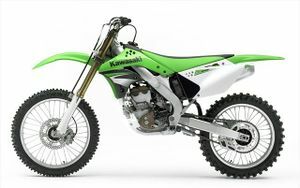 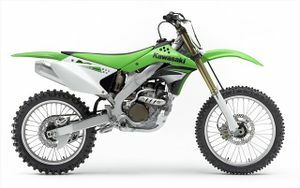 The Kawasaki KX250T is commonly known as the KX250F. . 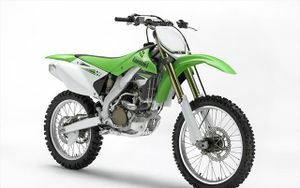 This page was last edited on 28 November 2010, at 21:43.